The Travel Shaker Portable Travel Alarm Clock comes complete with batteries, pillow strap with clasp and protective travel case. This travel alarm clock is specifically designed for the hearing impaired. Travel Shaker Portable Travel Alarm Clock shakes you awake with its powerful bed shaker and extra loud pulsating alarm. 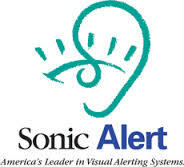 You will never sleep through another appointment, or miss work, or school again, thanks to this innovative hearing impaired aid. 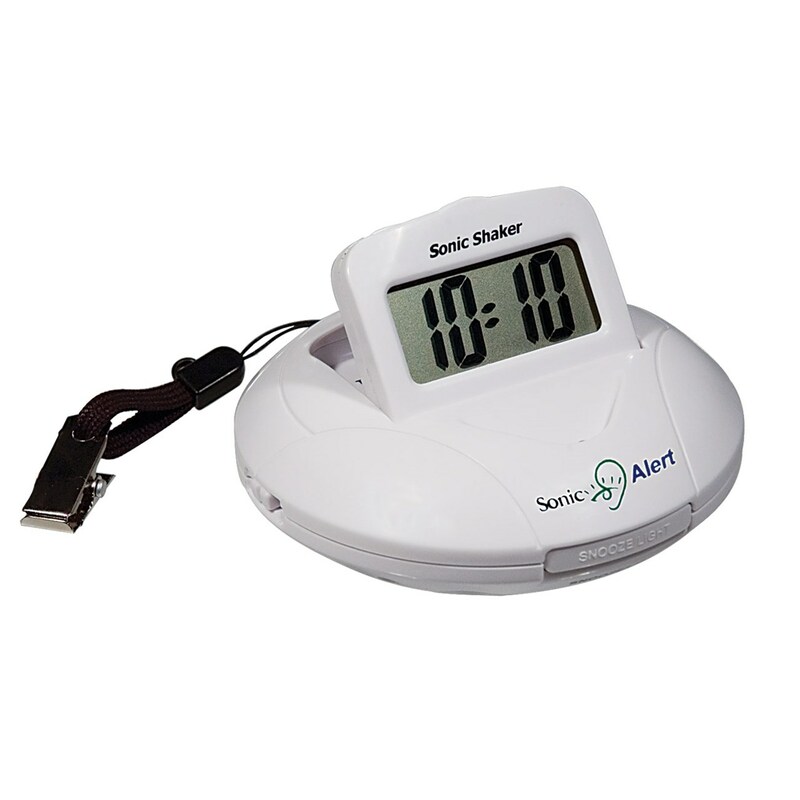 The Travel Shaker Portable Travel Alarm Clock comes with large, easy-to-read .75 inch display, a four-minute snooze setting, travel case, pillow clasp and one AAA and two AA batteries.